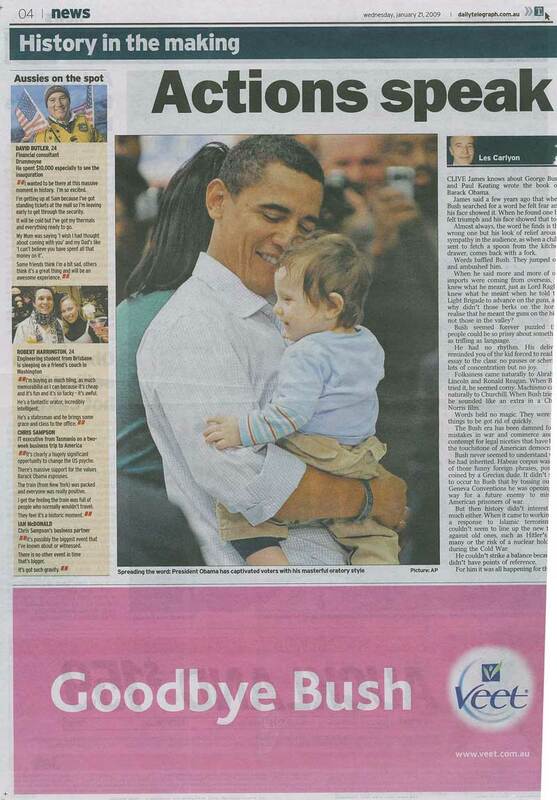 From the Australian Daily Telegraph 22/1/09 (with thanks to Wilbur). So what can small business-owners learn from this? It’s always wise to keep an eye on what’s happening in the media, and see how you can turn the news to your advantage.